Were you inspired by a certain faculty member? Is there a fellow student whom you're glad to have met? Did someone make a lasting impression on you during your time at Dickinson? 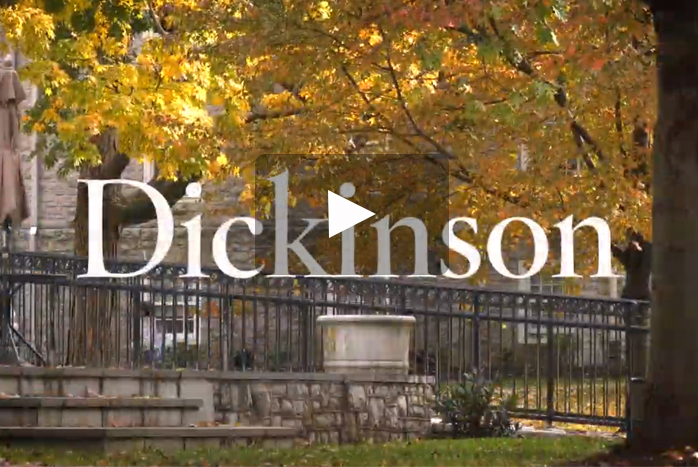 To kick off the season of giving thanks, students reflect on those that have made an impact on their experience here at Dickinson.